Before you hit publish and release it to the world, you need to review to make sure there are no errors that you may have missed. I will go beyond the traditional “spell check” and catch any errors you or the computer may miss and ensure that there are zero grammatical errors. This plan includes spell check, punctuation, and possible grammar enhancements. I will read the manuscript and give you feedback regarding the plot, character development, and tone. Give your audience the best version of your work with a fully edited piece. Click HERE for pricing and further details. 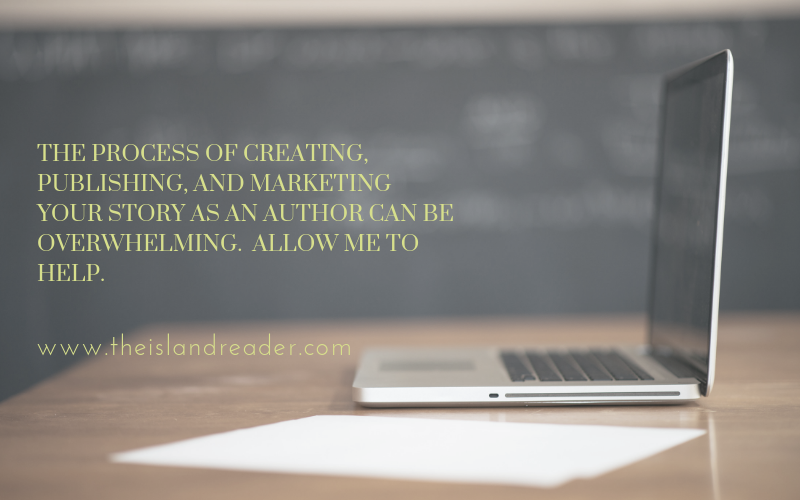 The process of creating, publishing, and marketing your story as an author can become very overwhelming. 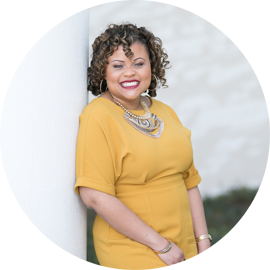 As your project manager and author’s assistant, I will help you manage the business side of your immense workload, so you can focus on creating that next bestseller. Assistance with the creation of press releases. WordPress-based website/Blog management (includes two written blog posts per month and weekly management of site). Guest Posts and interview inquiries. Organizing and assisting with giveaways and contests. Organizing blog tours including cover reveals, book reviews, spotlights, interviews etc. Sending out and tracking review copies. You’d like to spend more time writing. Just because you can do a task yourself doesn’t make it the most effective. I can help free up a lot of your time by helping with the marketing and administrative tasks. 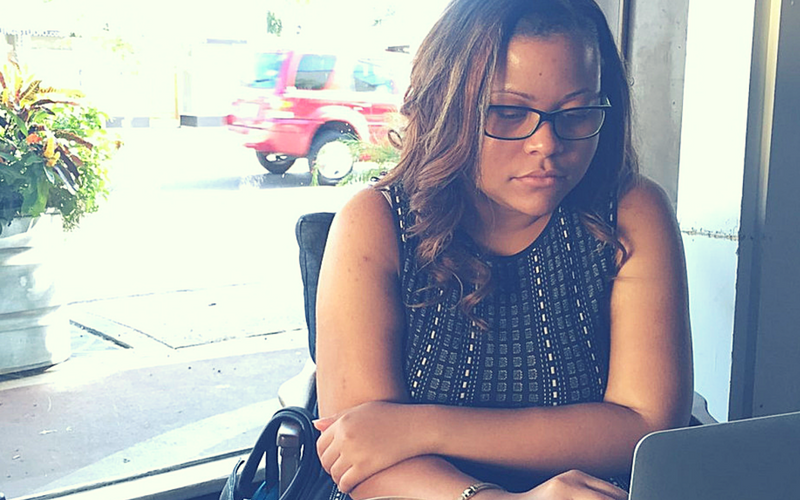 As your assistant, I will not only help with these tasks but be a source of motivation and encouragement. Writing can be a solitary task, I’ll be keeping track of things to keep you pushing towards your goal and the needed force when deadlines creep up on you and the storyline gets overwhelming. Fill out the contact form or email me directly at hello [at] theislandreader.com if you have any questions and we can discuss this further. I look forward to working with you!